The Sandiganbayan 2nd Division has affirmed the graft indictment of Olongapo City Mayor Rolen Paulino over the lease of a property to SM Prime Holdings Inc.
With this, the anti-graft court issued arrest warrants against Paulino and his co-accused. Those who have been named as his co-accused are Aquilino Yorac Cortez, Jr., Elena Calma Dabu, Benjamin Gregorio Cajudo II, Eduardo Guerrero Guerrero, Noel Yabut Atienza, Alruela Mauro Bundang-Ortiz, Edna Alviz Elane, Emerito Linus Dolantre Bacay, Randy Dela Cruz Sionzon, Egmidio Manzano Gonzales, Jr., Tony-Kar Balde III, Cristiflor Buduhan, Anna Marin Florentina Sison, Mamerto B, Malabute, and Joy Fernandez Cahilig. The defendants have been ordered to post a bail bond of P30,000 for their provisional liberty. 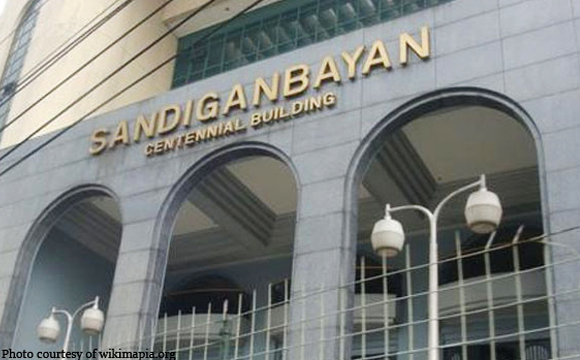 Under the charges, the defendants are accused in rushing the award of the lease of the Olongapo City Civic Center to SM Prime Holdings. However, the lease agreement allegedly did not comply with the provisions of Republic Act 6957, the Act Authorizing the Financing, Construction, Operation and Maintenance of Infrastructure Projects by the Private Sector.